5th july-While the virtual currency has led to a lot of debates in the Asian countries over a long period of time, turns out not all is bleak for the digital currency in the Asian continent. While India has banned the crypto currency from this month after a long tedious battle which ensued between the RBI and the crypto currency traders as well as exchange owners, there is not much which can be done for crypto currency in India. However, Uzbekistan is one country which might have some good news for those cheering for crypto currency in these times when there is a wide spread suspicion over its value. With the arrival of the new president, there is a hope for a secure future of crypto currency in Uzbekistan. 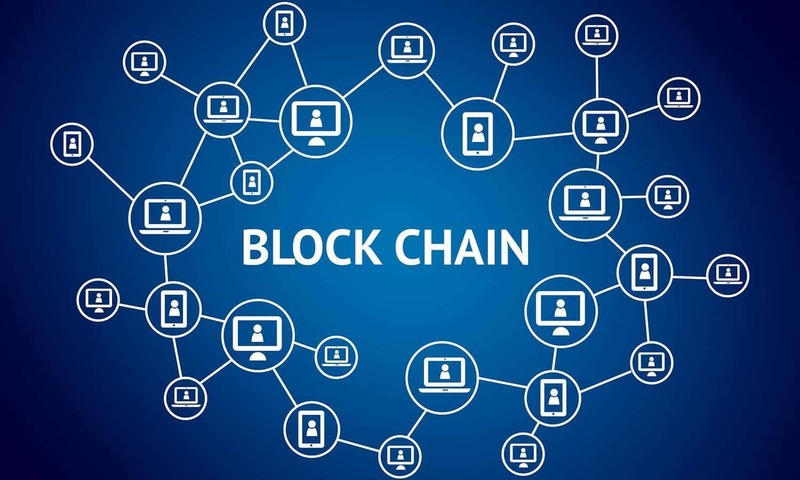 It can be believed that Mirziyoyev has signed a decree that would enable the growth of virtual currency in the nation and also stimulate the procedures which accompany the growth of blockchain activities in the nation. 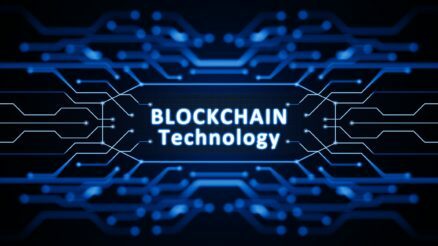 However, the chain of triumph for the blockchain does not end here. It can be believed that the changes required for the working of virtual currency in the markets will be put in place as well. And these changes include the alteration which is asked for from the existing laws in the country, it can be believed that laws will be changed in Uzbekistan to render legality to crypto currency. It is important to realize that taxation has always been a prime factor for individuals to be involved in any sort of trade, the decree also takes care that the taxation policy is such that it does not become a hindrance for those interested in taking up activities of crypto currency. In this manner, it is making attempts to ensure a wholesome participation under the prescribed legal threshold. 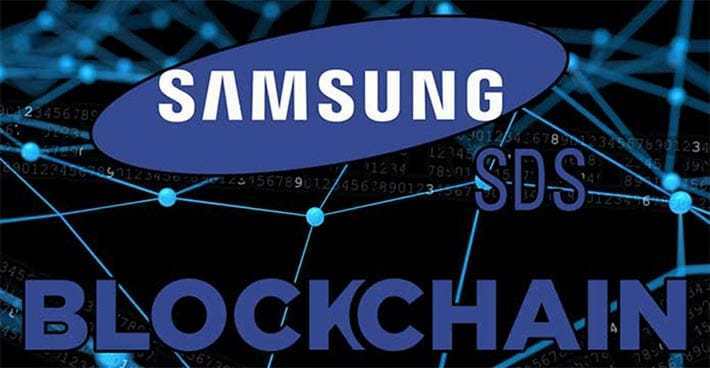 There are also other factors which will be taken care of by the presidential decree; these factors include adopting those activities which are included as indispensible aspects of crypto currency, for example: mining, distribution. Inculcating the kind of acumen in the employed personnel which can be unitized for the stimulation of virtual currency in the nation in a given time period. Another factor which would contribute to the holistic growth of crypto currency in any country is its liaison with other countries, the manner in which it responds to the method of working and products of the other countries involved in similar activities. All these features would decide the fate of crypto currency in the country. The task for the establishment of virtual currency has been given to NAPU, which stands for National Project Management Agency. The major task of this newly formed committee would be to arrange for an appropriate legal framework as well as the management of the role of the newly employed technology in the public sphere. The deadline for the formation and the application of virtual currency is 2020. Moreover, the security measures have also been synchronized along with the other policies of the project. 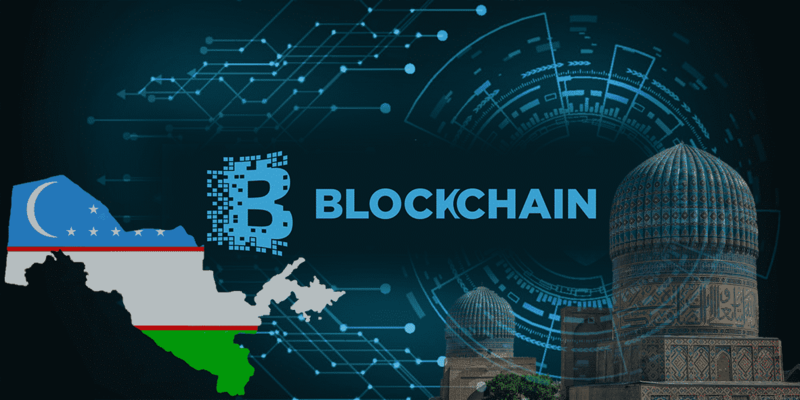 With the these kind of rapid actions taken by the government of Uzbekistan, it has come to be one of the earliest countries to adopt crypto currency and blockchain technology.